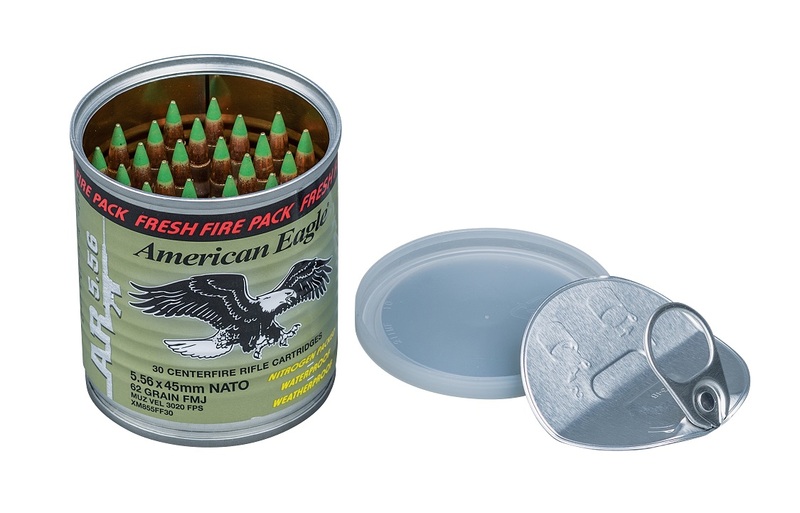 After a year in the 13C pond and underneath a tree here at the hacienda we open up and shoot some Fresh Fire Packs from American Eagle by Federal Ammunition. These cans are nitrogen purged and “Water proof” and “Weather proof”. The results are in and personally I don’t see how they could have preformed any better.